One of the things I really wanted to do in Chicago was afternoon tea. Strange I know, but whenever I go somewhere I always check out the possibility of afternoon tea and when I checked out Chicago do you know what I found? There were a LOT of places that served afternoon tea. There might have been a ridiculously loud *squee* released all the options I had. It was a long shot, but I had a list of potential spots on my phone just in case. After exploring Lincoln Park, Andy and I had some time so with a quick call to The Allis, we were a short Uber away from tiny sandwiches and awesomeness. The Allis was what I think Anthropologie would look like if it were a hotel restaurant. Initially I was a little worried because we were dressed fairly casually, but once we got there we saw everything from yoga pants to luxury label cocktail attire. We opted for the non “sparkle” option since, well, my love of sparkle aside, I can’t drink, but I can have chocolate and the “Chocolate Pu-erh” was the delicious love child of my beloved hot chocolate and really good tea. Andy ordered off menu, and got “Emperor Green” which was wonderful, but mine was better. I won at the game of tea. The only criticism, if it can be called that, that I read about this place was that their food options were “traditional” and.. .that may be true. However, not a single option on those three delightful tiers was anything less than exceptional. 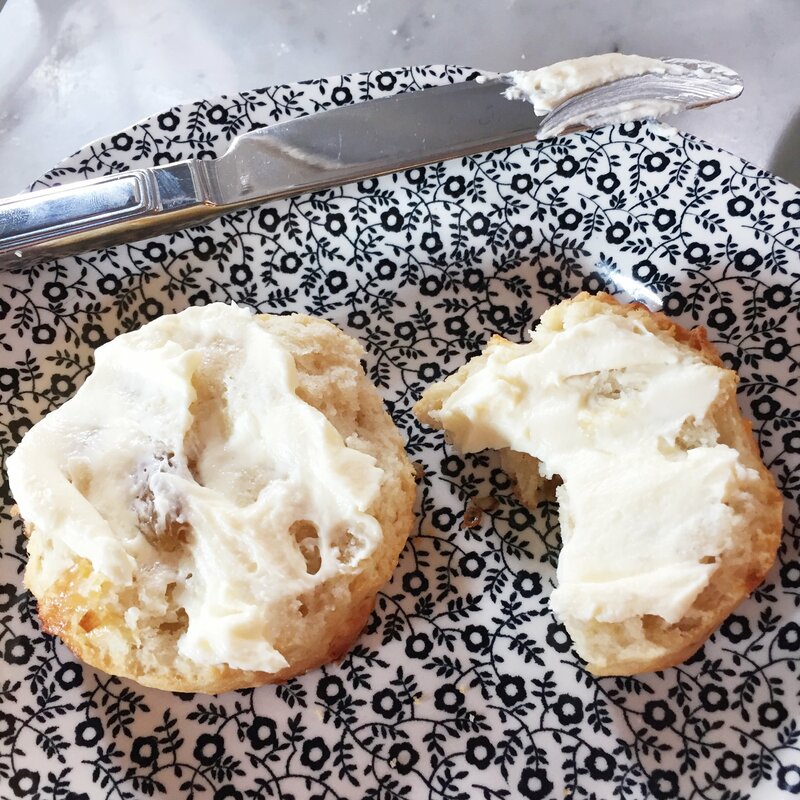 I mean the scones, the scones guys, I am usually okay sharing food with my husband, but damn if I didn’t want to smack his hand and take them both. The tiers were so treat laden that we ended up taking needing a to-go box, best left over breakfast ever let me tell you. We has such a wonderful time at this trip bonus. Yet another spot I could see myself frequenting if it wasn’t a three hour plane ride away. One of the best afternoon teas I’ve ever had.